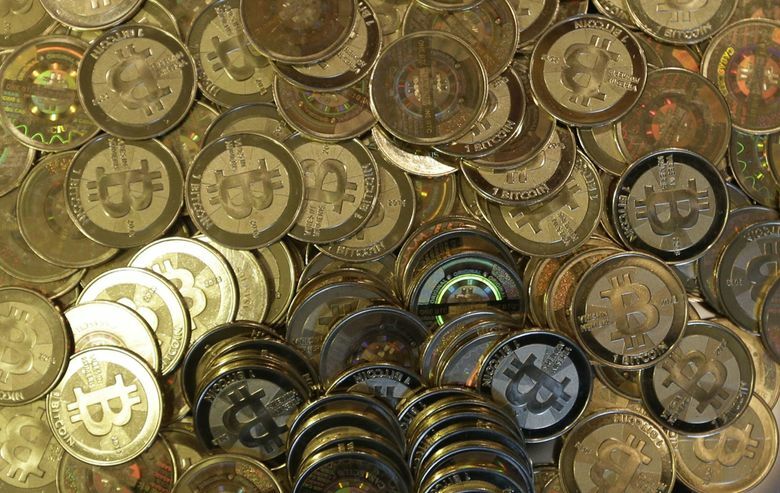 FRANKFURT, Germany (AP) — A global financial body warns central banks should carefully weigh the risks before introducing their own virtual currencies, saying such innovations could risk destabilizing banking systems and unleash disruption across borders. But it said some forms of digital innovation could help by making trading in stocks and currencies more efficient. Monday’s report from the Bank for International Settlements, an international organization for central banks in Basel, Switzerland, says virtual currencies issued broadly by central banks could worsen bank runs. A virtual currency could do that by making it easy to move money entirely out of the commercial banking system with a mouse click during a panic. The report said virtual money issued by a country’s central bank could, if widely used in cross-border transactions, lead to disruptive international capital flows and exchange rate fluctuations. The report doesn’t dismiss the idea. It said virtual currencies issued for wholesale use only — that is, by banks and financial institutions to settle payments rather than by consumers for purchases — could help make trading securities and foreign currencies more efficient. That would not be so far from how central banks operate today. They already use money in an electronic form in the reserve accounts at the central bank that can be held only by banks and other designated financial institutions. Everyone else can access money issued by the central bank in the form of cold hard cash. Benoit Coeure, chair of the BIS’ committee on payments and market infrastructures, said that that virtual currencies issued by central banks showed promise in wholesale payments. “Central bank digital currencies could help make settling trades of securities and foreign exchange more efficient in the future. But more work and experimentation would be needed to explore these benefits,” he said. Coeure is also a member of the executive board at the European Central Bank, the central bank for the 19-country eurozone and the issuer of the euro currency. But the question has arisen in places such as Sweden, where the use of cash for everyday transactions is dwindling. Sweden’s central bank, the Rijksbank, is studying the possibility of issuing an e-krona. A decision is expected later this year or early next year. Sweden isn’t a member of the euro. Central bankers in Europe have recently cast doubt on the usefulness of private virtual currencies such as bitcoin due to their volatility and lack of security. “At this time, the general judgment is that their volatile valuations, and inadequate investor and consumer protection, make them unsafe to rely on as a common means of payment, a stable store of value or a unit of account,” the report said.